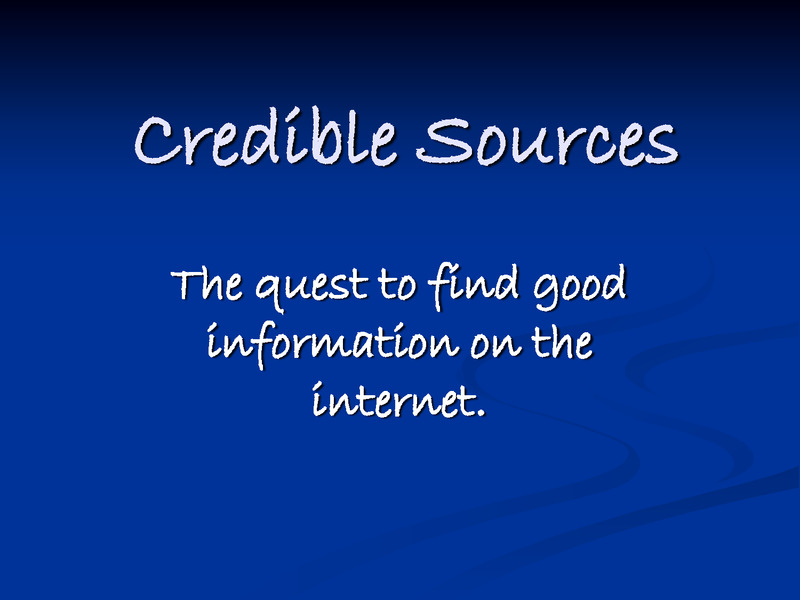 Let us keep it simple; a credible source is a source that that provides good information. There are several aspects to it. A lot of research went into "proving" that Wikipedia is a credible source. Typically this was done by subject matter experts that examined a subset of articles. 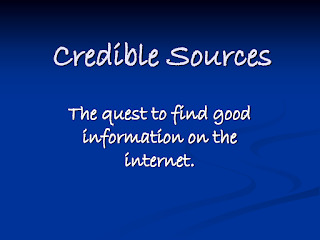 Usually a lot of "sources" coincided with credibility. The point was made repeatedly, Wikipedia is credible for its intended use. Proving that Wikidata provides good information is different. It is incomplete; a lot of information is just not there. Twenty percent of its items provide no information. When sources are cited, it is Wikipedia that is referred to. 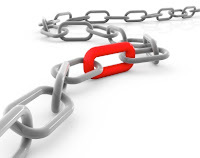 Data like deaths in 2015 is no longer maintained. The pope, the bishop of Rome, has no longer the "Roman Catholic Church" as his faith. Wikidata is immature and that is ok. The approach to sources for Wikidata is tyrannical. It imposes sources for each statement and the suggestion is that this will make it credible. When you consider the sheer number of statements and the speed at which they increase it is impossible to see how that will work. It is well understood that having a source for a "fact" is one way to perpetuate a lie. There is a better approach to proving Wikidata as a credible source. This is done in the same way as it was suggested that Wikipedia was credible; by comparing it to others like Brockhaus and Encyclopaedia Britannica. Much of the ground work is already there. We can compare to VIAF, to the GND. The point of this would not be that all our data is the same but that we care about quality and share the differences and research those. While we make our data as accurate as we can, we can continue to work on making our data complete. Any credible source including Wikipedia and by inference DBpedia qualifies. They qualify because they help us complete our data and do this in a timely way. This process of adding data is iterative. We add, we check and research the differences. Every argument why we cannot do this or should wait denies Wikidata its credibility and worse the call to wait till the latest and greatest gadget comes online demotivates. The Wikipedia approach to sources is great for Wikipedia it just does not work for Wikidata.